When we first covered the Do Not Disturb While Driving feature in iOS 11 (see “iOS 11 to Bring Do Not Disturb While Driving,” 21 August 2017), we said: “We’re looking forward to seeing if those horrible distracted driving statistics drop once iOS 11 becomes widespread.” Good news: it looks like they will! According to a study by EverQuote, makers of the EverDrive safe driving app, 70 percent of EverDrive users kept the Do Not Disturb While Driving feature on, and of those who kept it enabled, phone use while driving dropped by 8 percent. 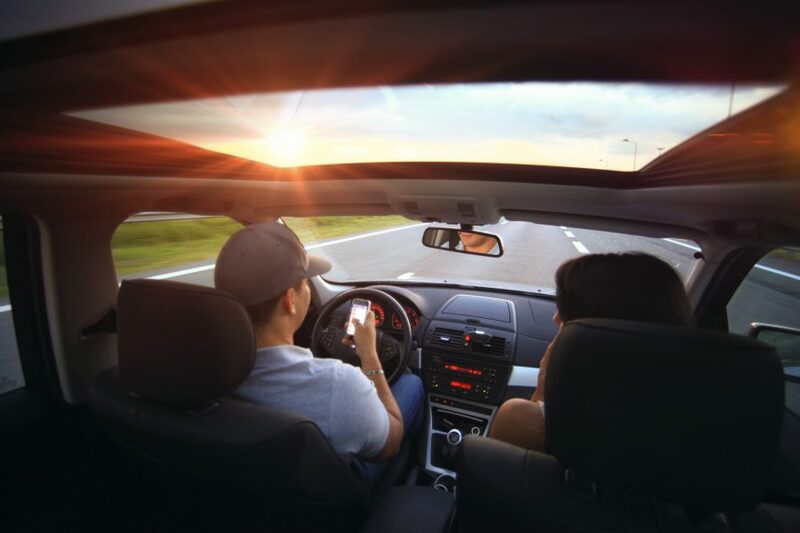 While that’s not a mind-blowing figure, any decrease is notable when you consider that an estimated 92 percent of drivers in the United States use their phones while driving. According to the United States Department of Transportation, distracted driving killed 3450 people in 2016; we’re still waiting for the 2017 figures that will show if Do Not Disturb While Driving has reduced accidents.